Now that the evenings are getting lighter and the days are getting warmer this can only mean one thing, spring is officially here. A time that often bring with it cleaning, de-cluttering and reorganising your home. But for a lot of us, spring means we can get back to the garden and try to repair what this harsh winter has done. 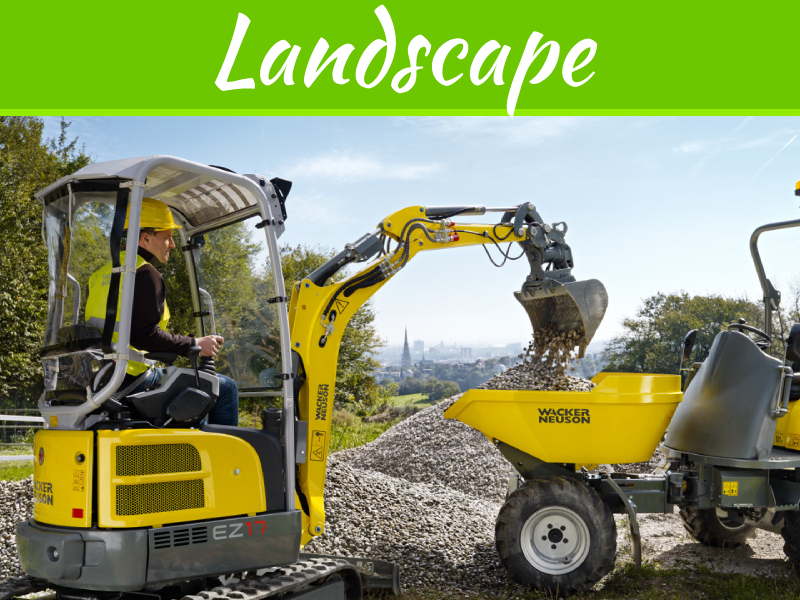 Recently, more and more people are seeing their garden as much more than just a space to grow plants and maintain a lawn. They’re seeing it as an area which has endless potential, an area where they can really express themselves and create something beautiful. However, knowing where to start with a new garden design can sometimes be the hardest part. What type of style should you go for? What kind of outdoor furniture will suit your garden? 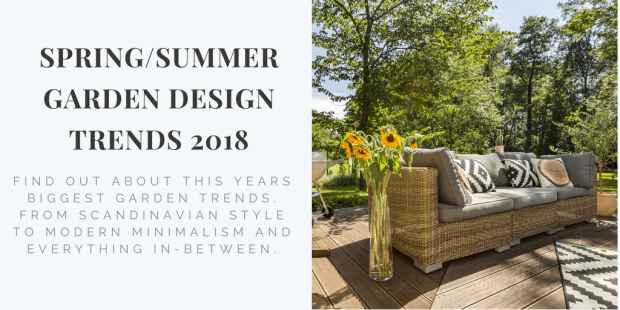 Well, these questions (and many more) can all be answered by looking into this years biggest garden design trends. It’s clear that this spring/summer is the year of modern, rustic simplicity. Designers seem to be heavily influenced by simplistic, minimal design, taking influence from such trends as Scandinavian, Hygge and contemporary minimalism. Thanks to this stripped-back style, these designs can be achieved quickly, easily and affordably. There are many ways you can achieve these styles this year, easily and affordably. This guide will help show you all of the different trends for spring/summer 2018 and why they are becoming more popular. 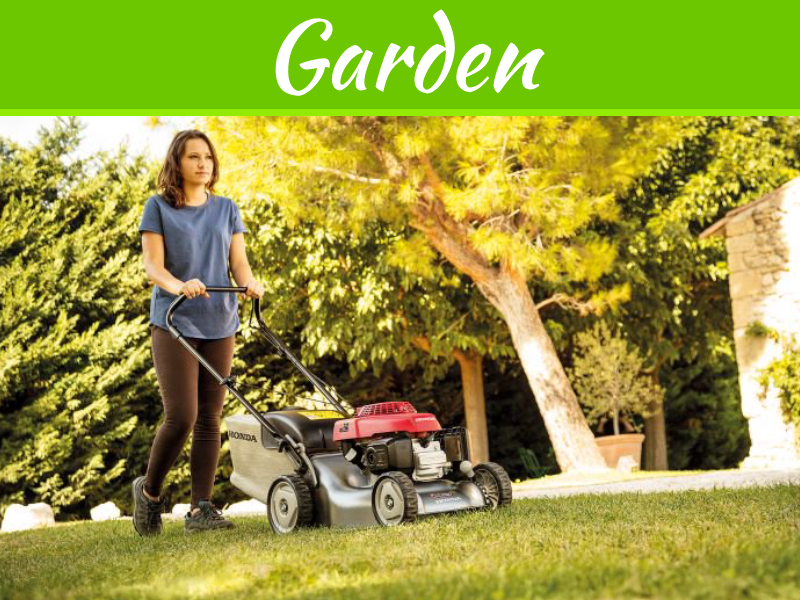 By knowing the trends this early on you can get started on redesigning your garden now and have it looking fantastic in no time. Firstly, let’s start with the Scandinavian style that has swept over the country recently, turning our backyards into modern, minimalist areas that boast the perfect balance of pale grey and subtle colours, creating a sense of calm and serenity. Thanks to its tranquil nature, this style works wonders in a garden and looks completely at home when surrounded with nature. 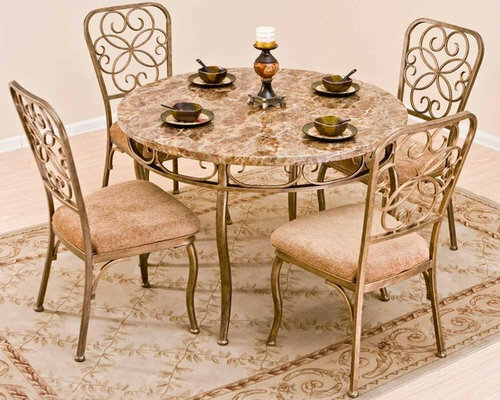 The best way to achieve this style is by investing in rustic, minimalist garden furniture. The good news about this style is because you only need a few things to achieve it, it’s relatively easy and cheap to do. A wooden table and chairs quietly nestled in the corner of your garden, draped in faux fur and pillows, is a great place to start. When you think of a garden, you may find yourself imagining a luscious green area, with the odd bit of red and yellow popping through in the flower bed, but this years’ designers are injecting much more colour into gardens and breaking free of the old traditions. 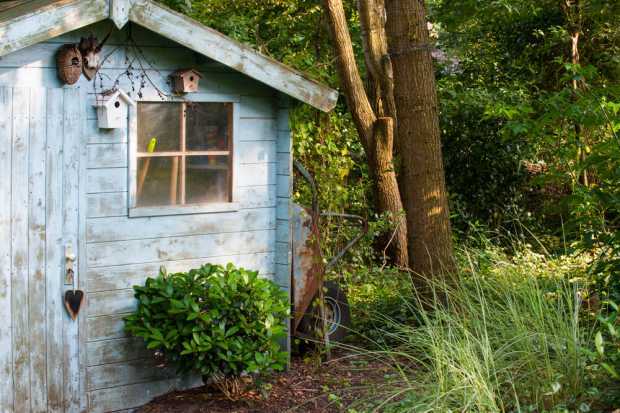 By painting sheds, fences or summer houses you can create a wonderful block of colour that will add a whole new design dimension to your space. Pastel blue, teal and pale yellow are all great colour choices for this as they complement the green of your garden perfectly. When combined, these colours create a light and fresh style that can breathe new life into any garden. 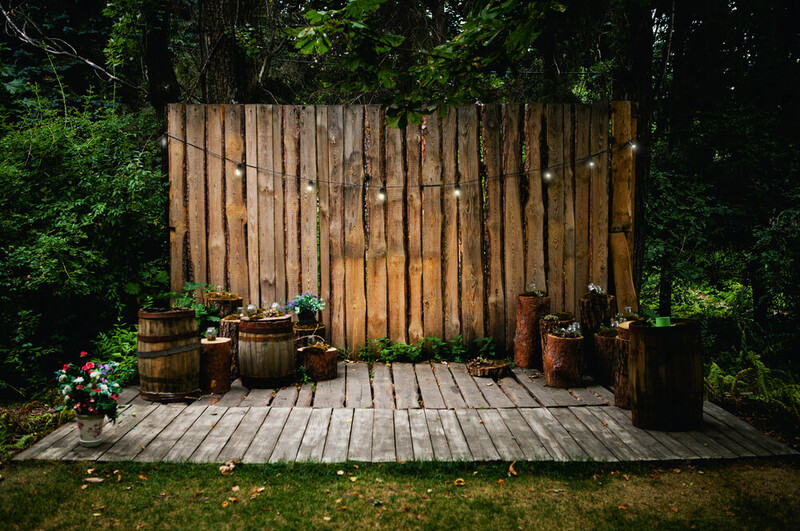 The good news about garden lighting is that it’s much more affordable now and comes in a wide range of options, from solar power fairy lights to heavy-duty lanterns. However, if you are looking at what designers are doing this year then you will notice a big trend in soft, warm fairy lights gently draped around large trees, carefully dangling down towards the ground. By lighting up trees in your garden instead of manmade items you are making nature your centrepiece. Instantly attracting the eyes and setting the tone of the garden. A softly lit tree is inviting, cosy and warm, perfect when used near your outdoor seating. Another big garden trend this year is the use of outdoor fire bowls. When it comes to lighting your garden area you can’t beat the light that comes from a real fire, but for most of us, a fire in the garden isn’t practical. This is where Indian fire bowls come in. These beautifully crafted and authentic items are the perfect size for any type of garden, large or small, and provide unrivaled warm lighting that is guaranteed to highlight your gardens natural beauty. Designers are using these much more this year and it’s clear to see why, as they can be used for cooking, heating, cooling and lighting. Both stylish and useful, Indian fire bowls are a big trend for 2018. 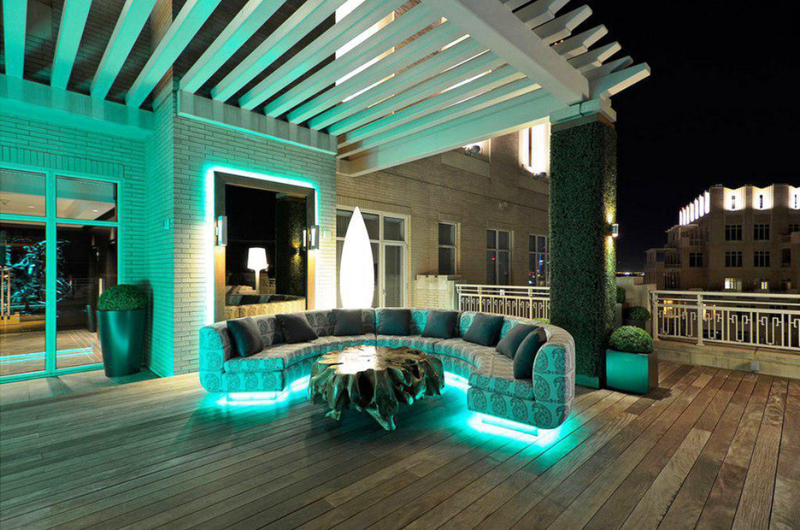 Now, we know that in the UK this may not be as practical as in other parts of the world, but an outdoor, comfortable ‘living room’ has become a very popular choice for interior designers this year. 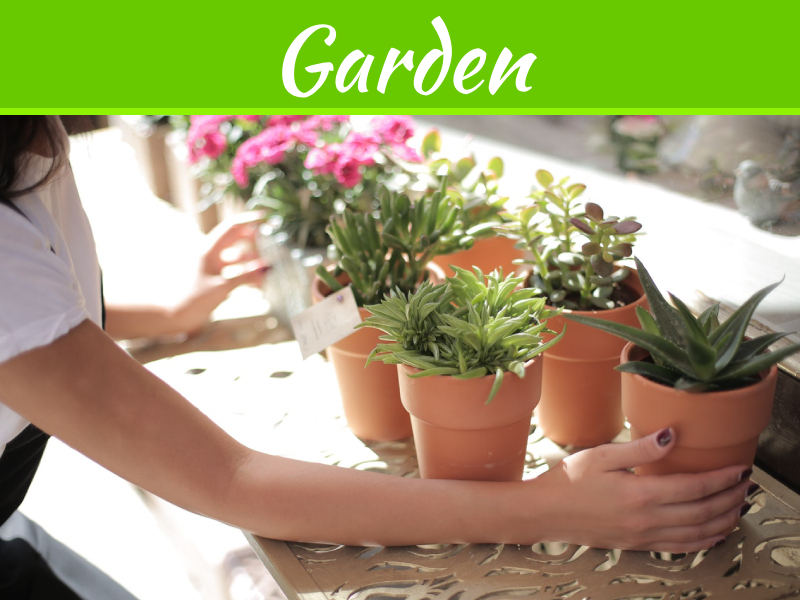 It adds a new type of flow from your home to your garden and provides a bohemian style and feel to any type of outdoor space. Whether you prefer a vintage style, contemporary or even Scandinavian, an open-air living room will seamlessly suit all styles. Combining the comfort of your home with the natural beauty of nature not only looks great but can also help to improve mental health. When it comes to decorating this space, be as bold or as subtle as you want. 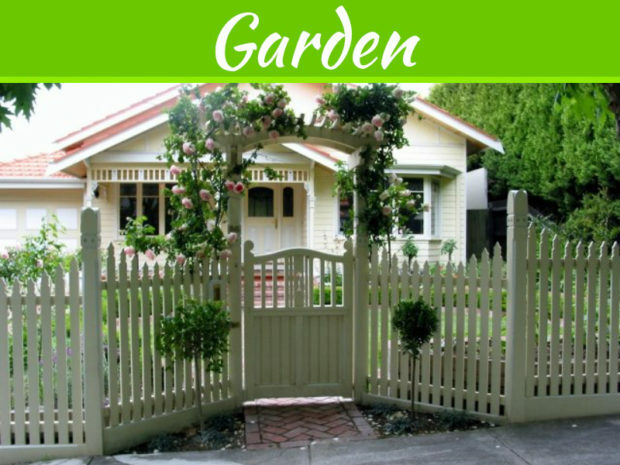 This area can be a great opportunity to inject a touch of your personality into your garden. Keep it stylish with Scandinavian influence or keep it cosy and warm with lots of pillows and blankets. Another big trend we are seeing this year is the combination of old with new, creating a unique and bespoke environment that everybody can enjoy. Mixing vintage furniture with a contemporary style can create a completely unique look in your garden, one that will say something about you as a person. 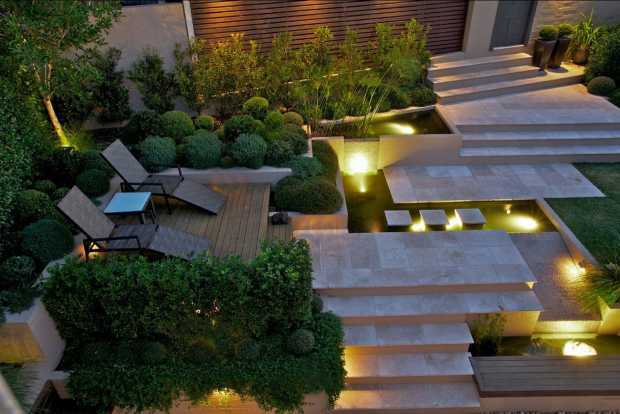 This way of decorating your garden will really help it to stand out from the crowd, whilst also creating a sense of balance and fusion. To make the most out of this style it’s important to focus on how you mix the styles, not what styles you mix. For example, combining wooden, rustic tables and chairs with bold, modern lighting produces a truly beautiful garden feature, one that is guaranteed to impress and inspire.